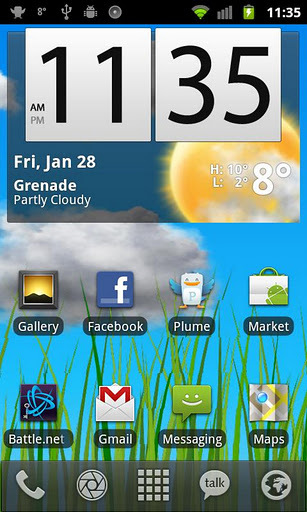 Android is one of the most popular smartphone Operating System having great Apps and Widgets to make your Smartphone more easier and faster.Android Platform is easy to customize and having huge collection of Widgets, tweaks and notification enhancement.This Widgets will help in improving your Android Smartphone Performance . 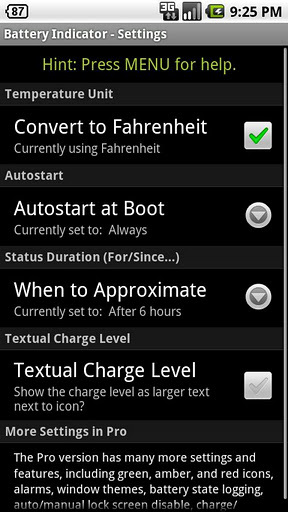 Beautiful set of widgets including clock, date and weather with some toggle widgets for Wifi, Bluetooth, Mobile, Brightness, GPS , Silent, Vibrate, Plane Mode etc.Temperature displayed in your notification bar, with access to the weather forecast based on Google weather or Accuweather, with Geolocation support, automatic sunset/sunrise. 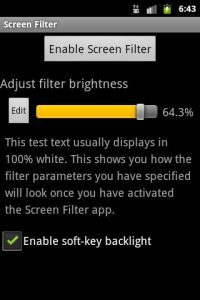 Screen Filter Reduces the brightness of your screen and save battery.Screen Filter is great for gaming which will work smoothly,web browsing and eBook reading . Battery Indicator shows your battery charge level in percentage as an icon in your status bar, with temperature,voltage and health.Battery Indicator has features like estimated charge/discharge time,ability to disable the lockscreen and easy to customize . Easy way to keep an eye with your network traffic.This Widget is just like Shaplus which is used to know the Usage of BSNL Broadband. Data counter widget keep track of your daily and monthly internet bandwidth usage. Do you Know the Story of Android ?